"Before Gru, they had a history of bad bosses"
In this animated comedy, a species of weird little yellow creatures are built to serve nefarious masters, and they've done so faithfully over millions of years. When they have trouble finding a new evil boss, though, it's up to the enterprising among them to discover one. The film is a spinoff of the Despicable Me franchise. 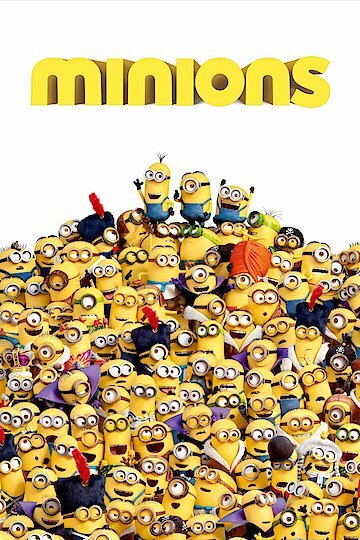 Minions is currently available to watch and stream, download, buy on demand at FOX, Amazon, Vudu, Google Play, FandangoNow, iTunes, YouTube VOD online.